Goa! This is not a tourist destination for most of the people. It's an emotion. An emotion that is capable enough to run ecstasy down your veins. The aroma of beach booze, the view of the dawning sun, the salty yet pleasant breeze of the palm trees. I recently got my share of this Goa Emotion. Whenever you are visiting a place your accommodation plays a major role in your overall experience. 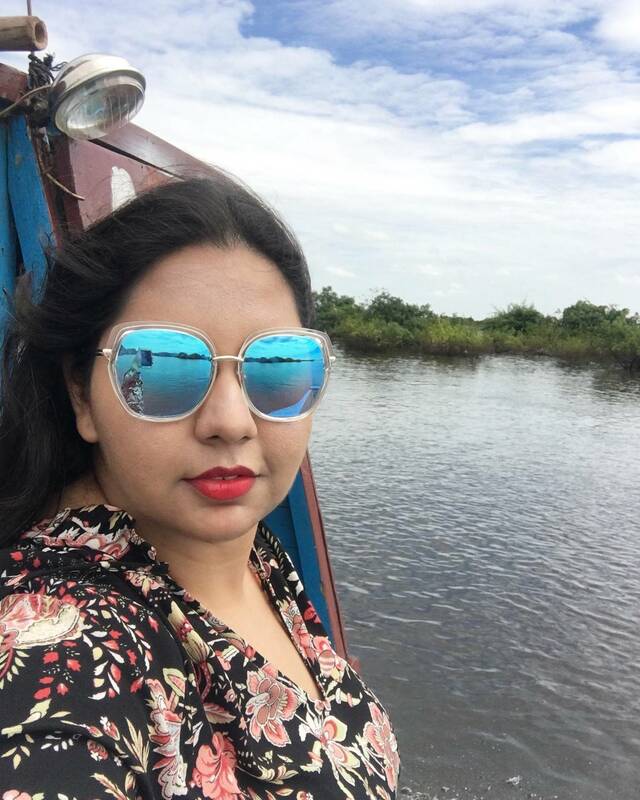 Let me walk you down this amazing experience I had in Goa mainly because of my wonderful hotel Novotel Dona Sylvia. 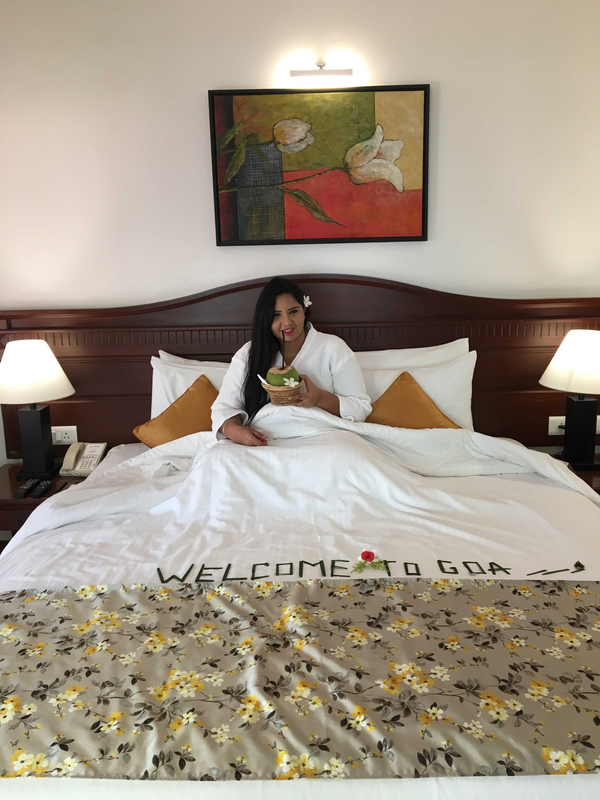 This Goan Retreat is located at a walking distance from the famous Cavelossim Beach (600 m), The Resort of Dona Sylvia is spread across 20 acres of mind-blowing landscape gardens, and offers you with world-class services and a great chance to experience the traditional Goan hospitality. This ultra-luxurious and award-winning resort offers its guests with facilities like a spa, a shopping center full of enticing products, myriad of cultural shows and 6! Yes, 6! dining options including the all-time famous Seagull. 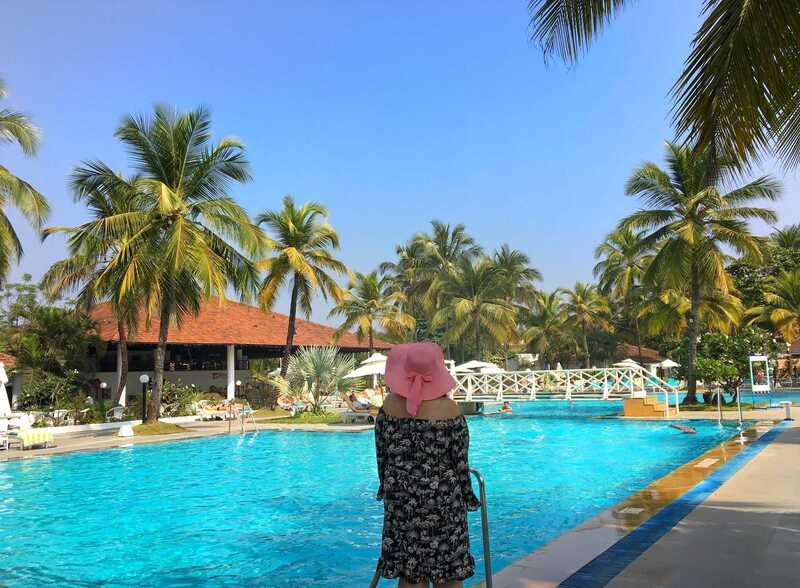 Situated about a 30-minute drive away from the Madgaon Railway Station (15 km), this award-winning extravagant resort is less than 22 miles from the Goa International Airport. 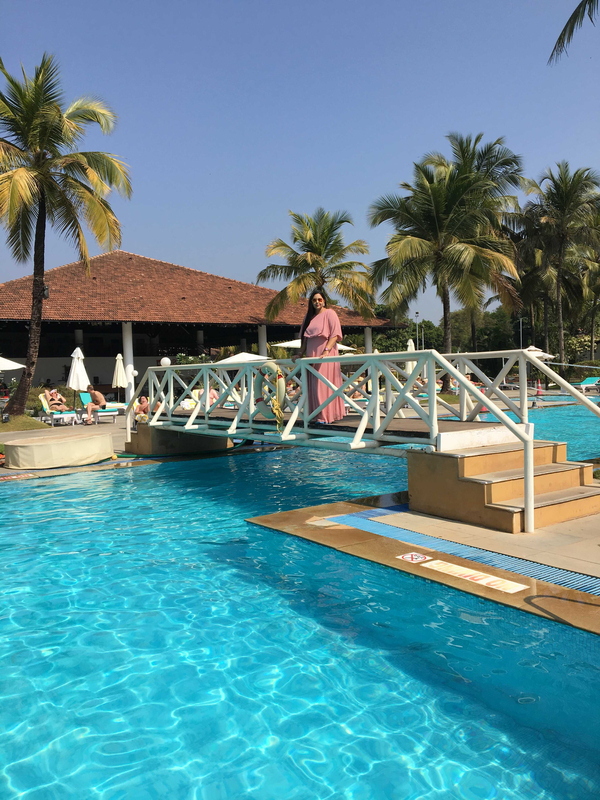 Several popular charms of South Goa such as the Mobor Beach (1 km), the Margaon Market (13 km) and the exciting Froggyland Water Park (20 km) are very near to this amazing hotel. 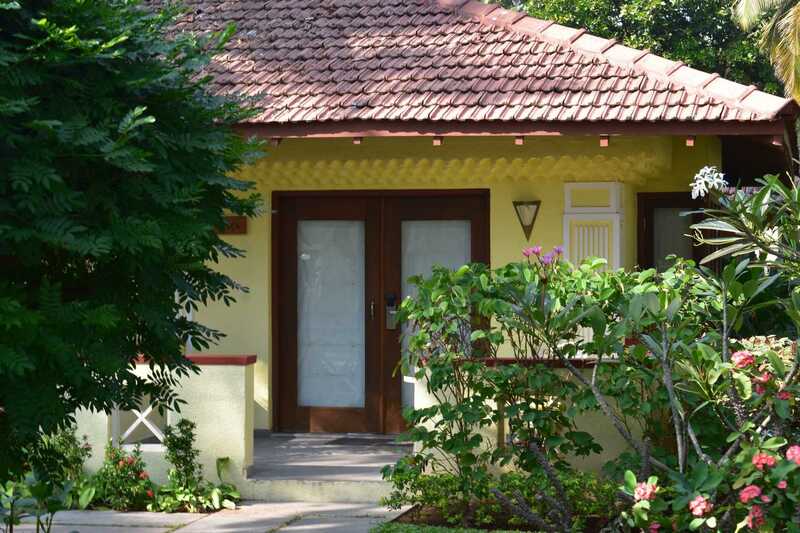 The in-house spa has to offer you a complete Ayurvedic and aromatherapy, synthesizing body scrubs and relaxing Swedish massages for the transformation of your body and mind. The other in-house health and wellness amenities are fascinating indoor & outdoor games, a beauty parlor to take care of your gorgeous look, a fitness club, a swimming pool reflecting the clear skies above, the heavenly world of steam, sauna and the Jacuuuzzzziiii. 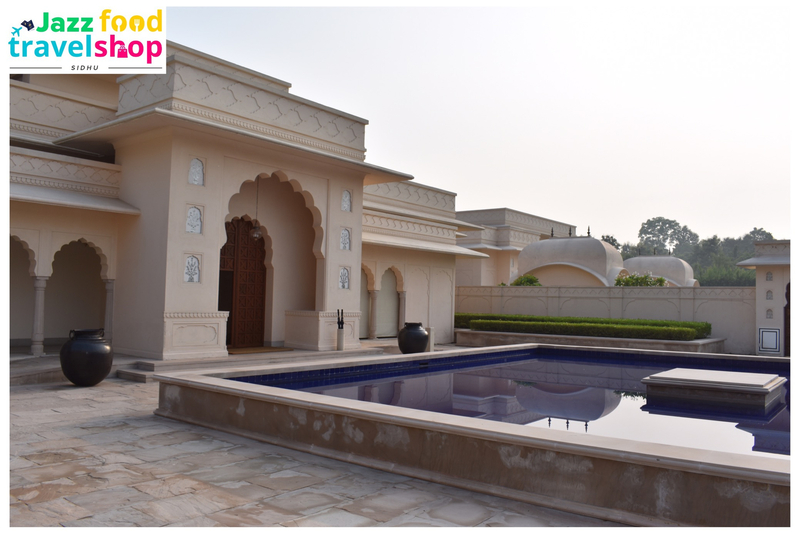 Additionally, the Wi-Fi access is offered in the lobby and also around the poolside areas for a nominal amount. There is a special play area for the kids that is very lively, a conference hall for the business bees, an in-house laundry, affordable bicycle rentals, and caber cafe is also available. Visitors can make the most of their stay in completely furnished Mediterranean-style estates that accompany open sit-out zones and galleries. Offering a pleasant view of the palm-bordered pool as well as the garden, all rooms and suites incorporate a flat-screen TV, tea/coffee maker, a mini bar, an electronic safe and a 24-hour room service. Extensive restrooms have baths, shower desk areas, and elite toiletries to pamper you. 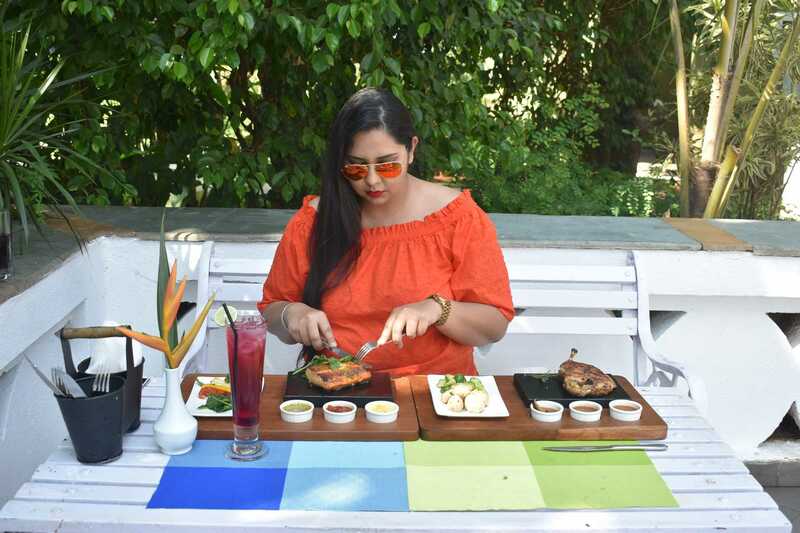 Highlighting high-arched roofs and finished with excellent ceiling fixtures, Seagull is the hotel’s most popular restaurant serving Goan and global dishes through its live cooking stations. 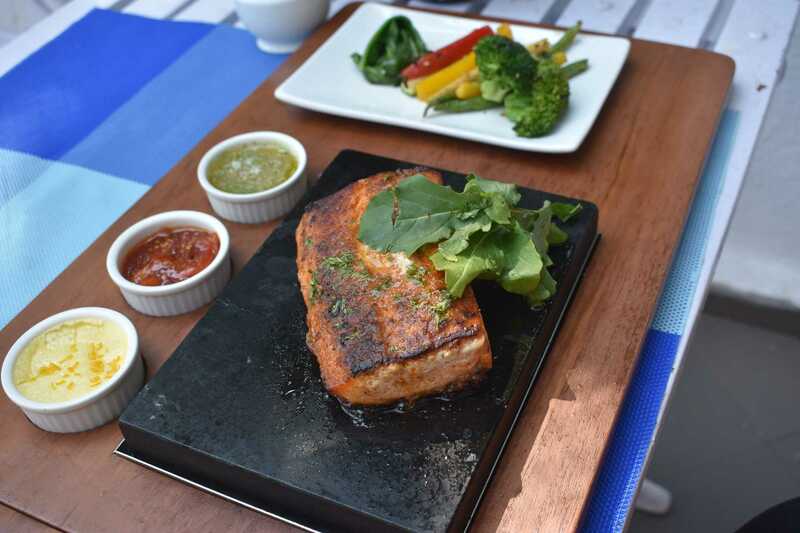 Other eating avenues incorporate Mama Mia (seasonal specialty poolside barbecue eatery), Amalia (mixed drinks and alcohol brands), Kebabs and Kurries (kebabs, Indian and Mughlai grill), Tia Maria (regular poolside bar) and Haystack (Goan themed open-air eatery). Well, it still brings a tear of joy in my eyes when I sit down to write about my Goan emotion. 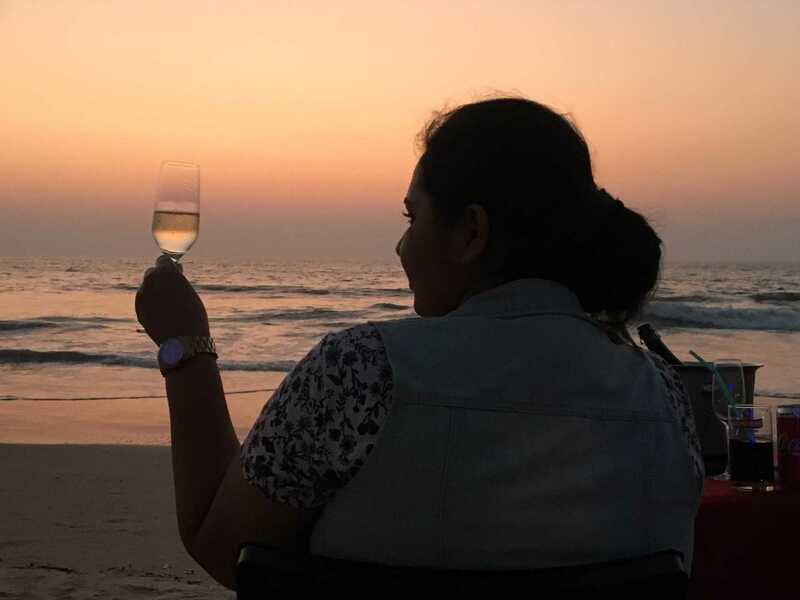 I had reached this Goan delight right at the break of dawn as I wanted to set my foot in this land of mixed cultures with the break of the first sunlight. After the regular check-in procedures and stuff, my first instinct was to pick up the phone and dial the room service for some filling breakfast. 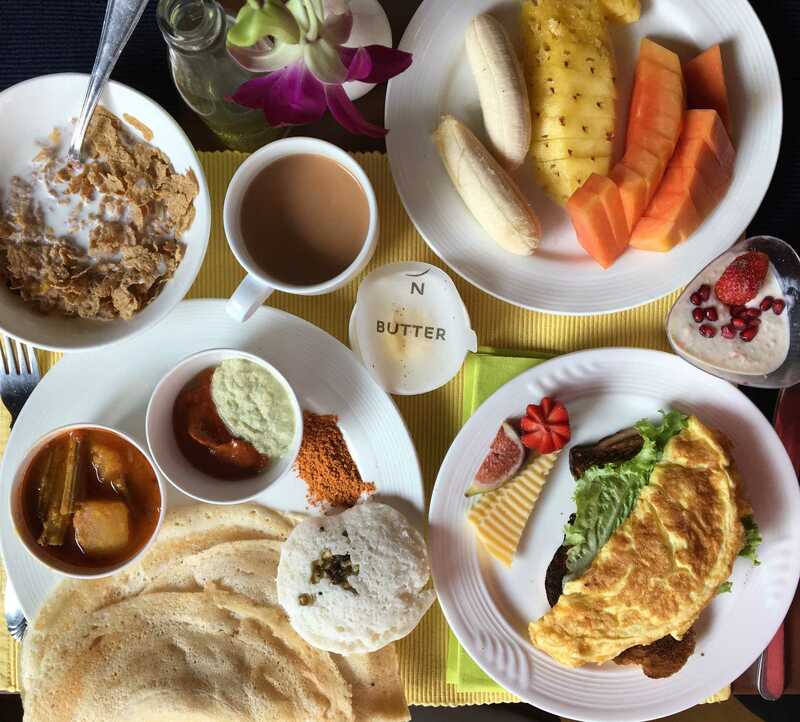 I had the privilege of having my delicious first meal of Goa right in my balcony. 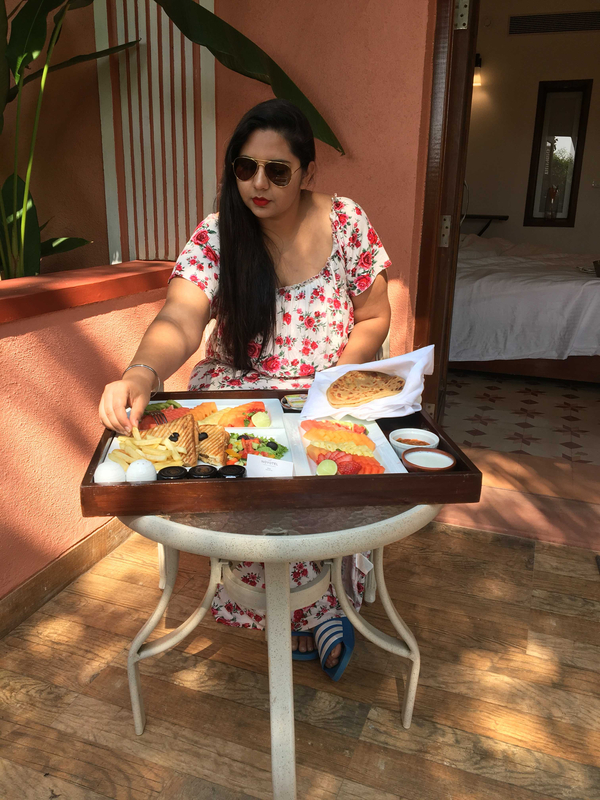 Since I had a villa room which was a very private section with the most beautiful view of Goa I can say that was the best breakfast time of my life. I rested for a while after that. Later on, getting all rejuvenated, I headed on to explore the hotel more. I discovered all the amenities that I have discussed in the earlier section of the blog. I then entered the food heaven called Seagull for my lunch. 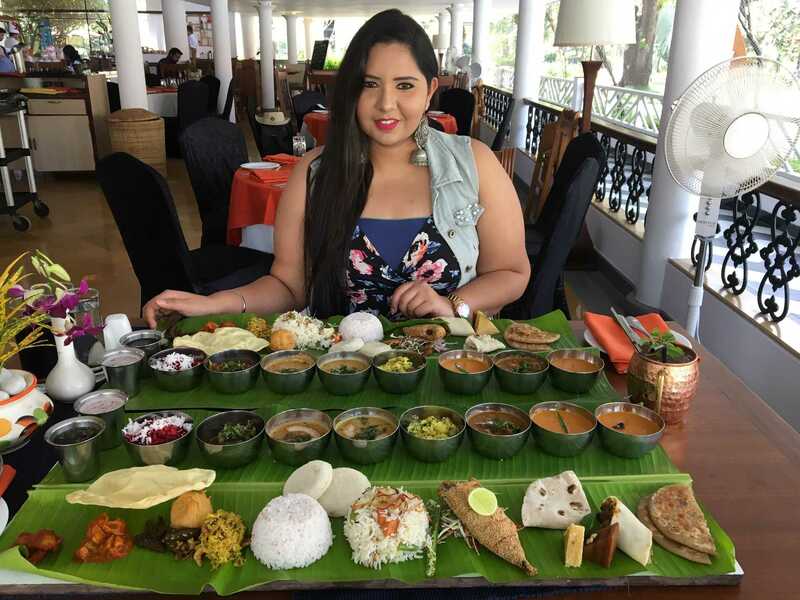 I had the giant Goan Thali which is the biggest platter I had ever seen and trust me I am a big-time foodie. The beach was right outside my villa and I really felt that it was calling out to me. I then went on to experience the might of the Konkan coast. Drenched in the sea water, thrilling with the joys of riding a jet ski, I should tell you that it was an experience par description. After a day full of fun and frolic, I was in a no-leaving-the bed mode. Yet again I gave some trouble to my room service. Had voluptuous mouthfuls of dinner and dozed off. Next day was my city travel day. I explored the hidden avenues of Goa. 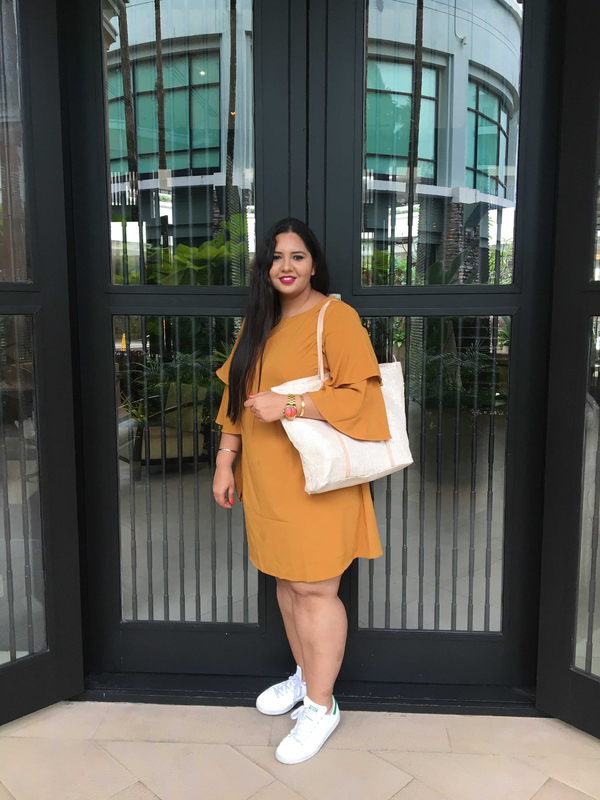 Tried a few local restaurants. After getting back to my hotel I had a late lunch at Mama Mia a barbeque specialty restaurant in the hotel. Their preparation, service and food quality was amazing. I had spent the rest of my time hopping from one activity zone of the hotel to another. 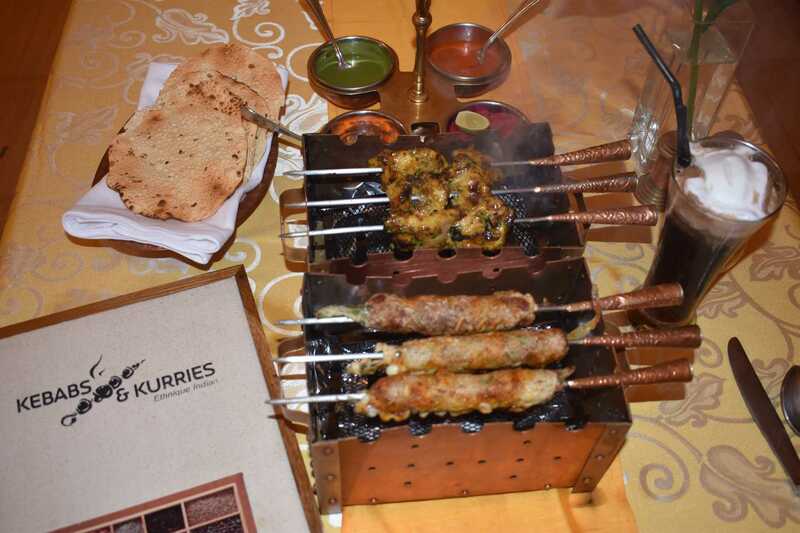 For the last meal of my Goan stay, I have chosen Kebabs and Kurries. 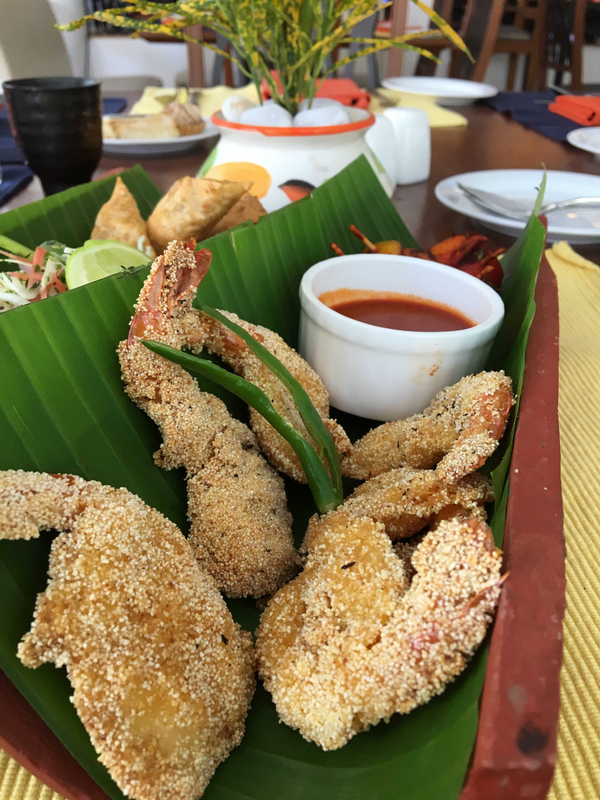 And it was the best thing that I could have done as it was the best of my Goan meals. I had cherished each and every bite of those smoky, grilled, barbecued delicacies. All I could think of was to eat till my guts call for help. My mouth waters still just by the thought of it. 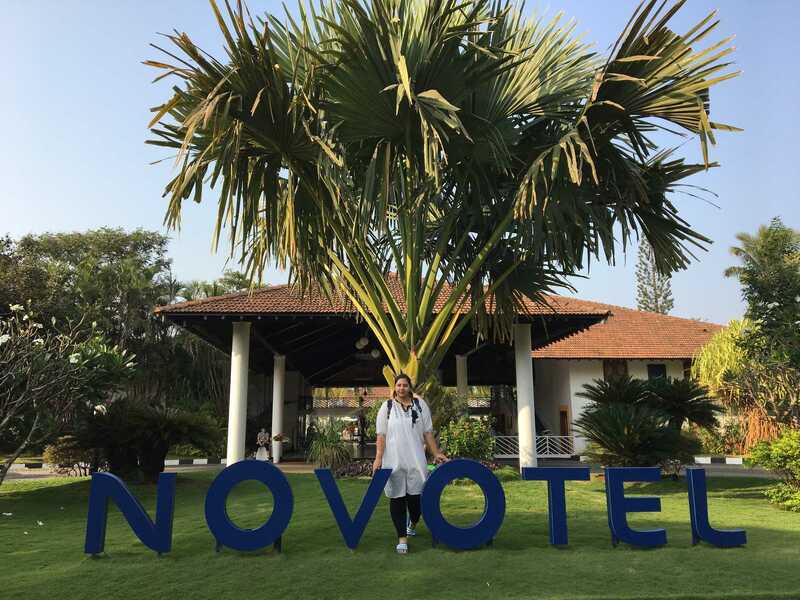 It was one amazing experience and all thanks to this wonderful place called Novotel Dona Sylvia.